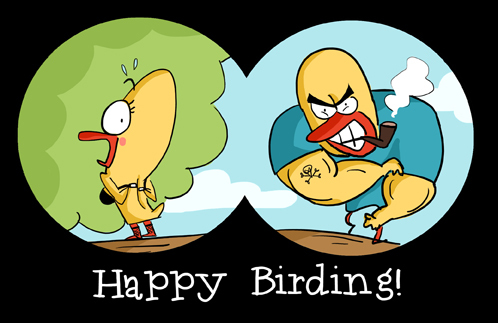 Here's a perfect early morning present for your birdwatcher friend! The cartoon is available as coffee mugs on my store here. (Orders within India can be placed by mailing me on rohanchakcartoonist@gmail.com).